These readings are available for the month of April 2019, in limited numbers & this offer will be closed once all spots have been booked. Email readings are now closed due to a large number of recent bookings. Please read this blog post for more detailed information on these two aspects of your Akashic soul record. Please note that once you have booked, this service must be redeemed by 30th April 2019. Due to my travel schedule, I am available to do these readings throughout April but am not able to honour a reading request for anyone who fails to submit their info to us by the end of April. Thank you in advance. This is the first time I have offered a mini reading, offering information on these two points only & it may not ever be offered again. It is a great alternative to the full email Akashic Record reading if you’re not sure if you would like a full reading or if the full reading does not fit into your budget. • These readings are ONLY open to those who have not had an Akashic Record Reading before. (An Akashic Record reading is a highly specialised, once in a lifetime sort of reading.) If you’ve already had an Akashic Record reading, I will be looking at the same information you’ve already had, so it could be a waste of your time and money. If you’re unsure about the kind of Akashic reading you’ve had in the past and how it might differ from this one, please contact us before ordering to check this reading is right for you. • There are no follow-up questions for this reading, and the reading is restricted to the two points mentioned above. • This reading is only open to those who are 18 years and older. • For this mini reading, I will only read for you – due to ethical concerns, I do not read for anyone around you or whom you are connected to so please do not purchase one for anyone else except yourself. Thank you. • It may not be possible to refund your reading after purchase if you change your mind – this is because I can start the Akashic Records research for your reading at any time. Once I have started this process and invested time in your reading, a refund is no longer possible. • Once you have placed your order, you will receive a link to a PDF file, which you will need to download. This tells you which information (e.g. DOB) I will need in order to set up the session. Please make sure that you check the email address you entered when you went through the payment process, after you purchase your reading as instructions for the information you need to send to me are sent to that email account. • Once you have sent us the relevant information, my assistant will reply to you to let you know when your reading will be received. (5) You may also submit up to 2 options for a career path that you are thinking of pursuing, and I will measure how aligned each option is with the soul gifts I tell you about in this reading (I will measure them as a percentage.) E.g. “I’m thinking of re-training as a psychotherapist working with children” or “I want to open my own bakery selling cannabis-laced confectionary and cakes”. The more specific, the better. This is the first time I have offered a career reading by email, offering information on these five points together & it may not ever be offered again. 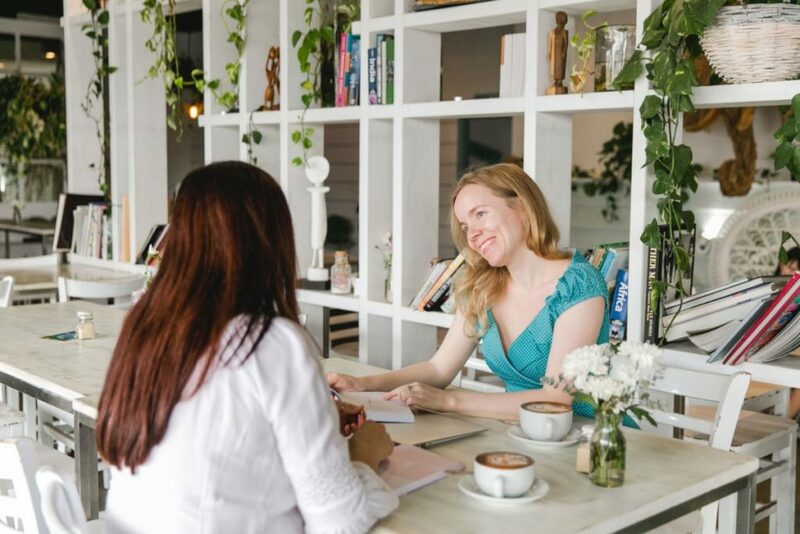 It is a good, lower cost alternative to the full email Akashic Record reading if you are wanting to explore your career path, rather than get a general reading. • If you book a career reading, please go in with an attitude of open-minded non-attachment. I cannot guarantee in every case that the Akashic Records will give clear guidance as to the career that would be most suitable for you. For some people, the contents of their Akashic soul record will clearly point to a specific career path/field of work that would be very suitable for them (some soul groups and Archangelic realms lend themselves really well to this). However, others don’t so much. Plus, for a few clients, there may be so many varied gifts and talents on the soul level that the only conclusion I can come to at the end of the reading, is that you would be suited to many paths (however, hearing this is often validating in itself, if it is something you have already suspected.) This is why I also encourage you to send me a couple of possible options that you could pursue as a career, so that I can give you feedback on those, too. • These readings are ONLY open to those who have not had an Akashic Record Reading before. (An Akashic Record reading is a highly specialised, once in a lifetime sort of reading.) If you’ve already had an Akashic Record reading, I will be looking at the same information you’ve already had, so it could be a waste of your time and money. If you’re unsure about the kind of Akashic reading you’ve had in the past and how it might differ from this one, please contact us before ordering to check this reading is right for you. • There are no follow-up questions for this reading, and the reading is restricted to the points mentioned above. • For this career reading, I will only read for you – due to ethical concerns, I do not read for anyone around you or whom you are connected to so please do not purchase one for anyone else except yourself. Thank you. • Once you have placed your order, you will receive a link to a PDF file, which you will need to download. This tells you which information I will need in order to set up the session. Please make sure that you check the email address you entered when you went through the payment process, after you purchase your reading as instructions for the information you need to send to me are sent to that email account.